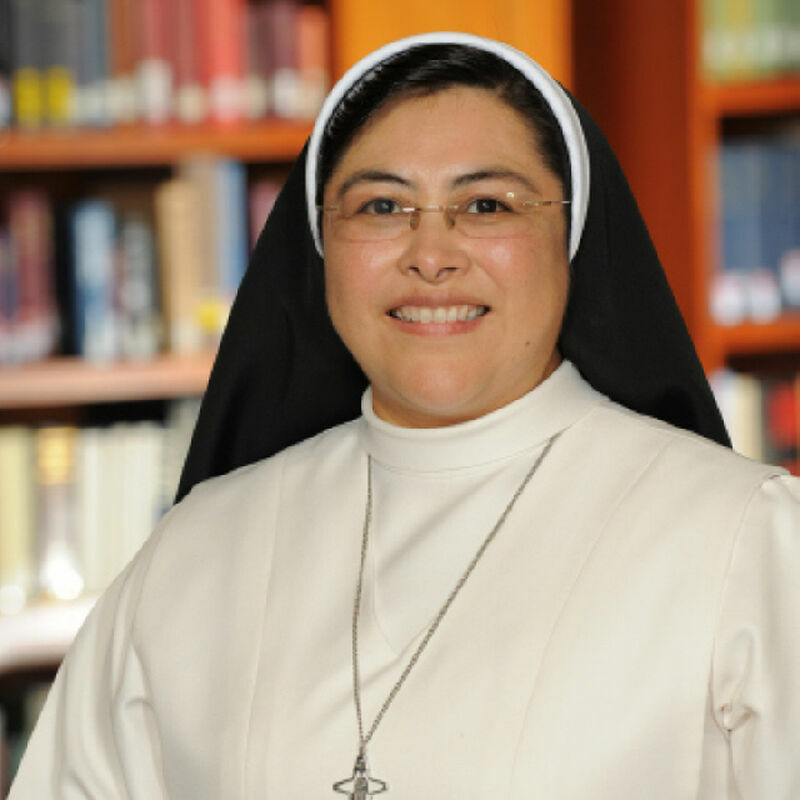 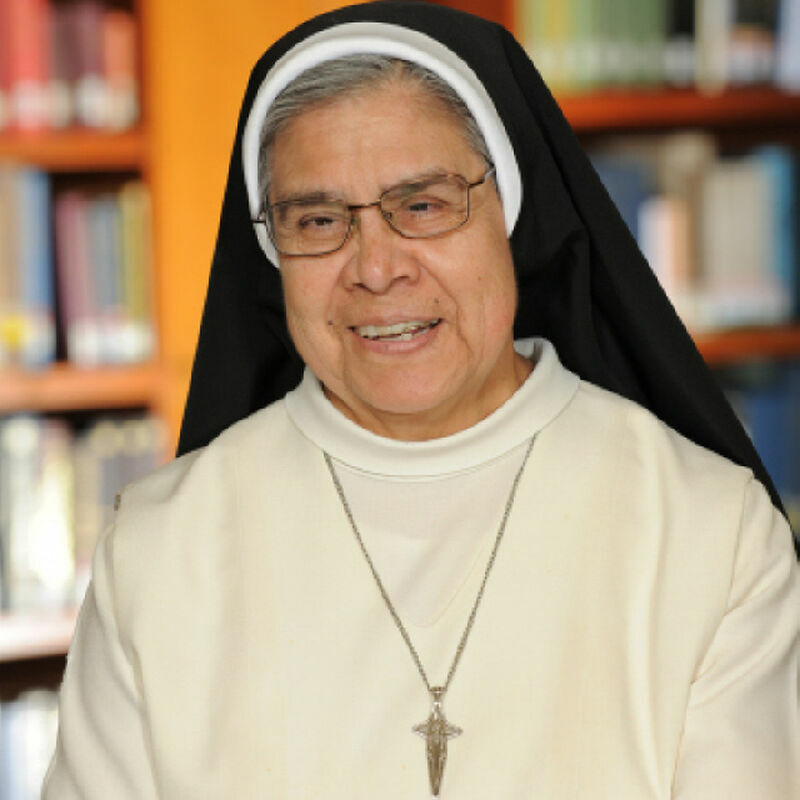 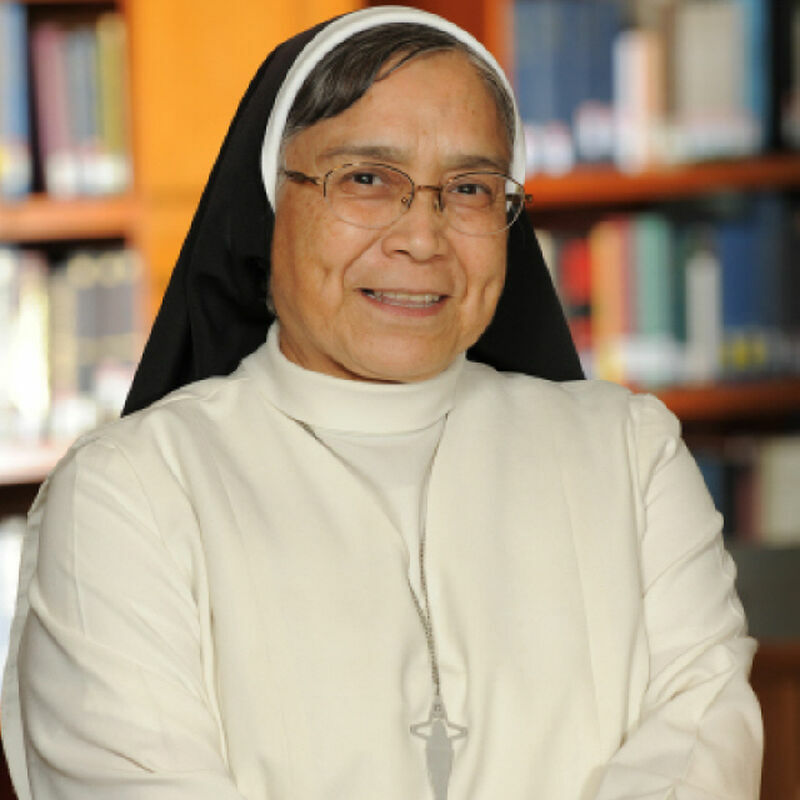 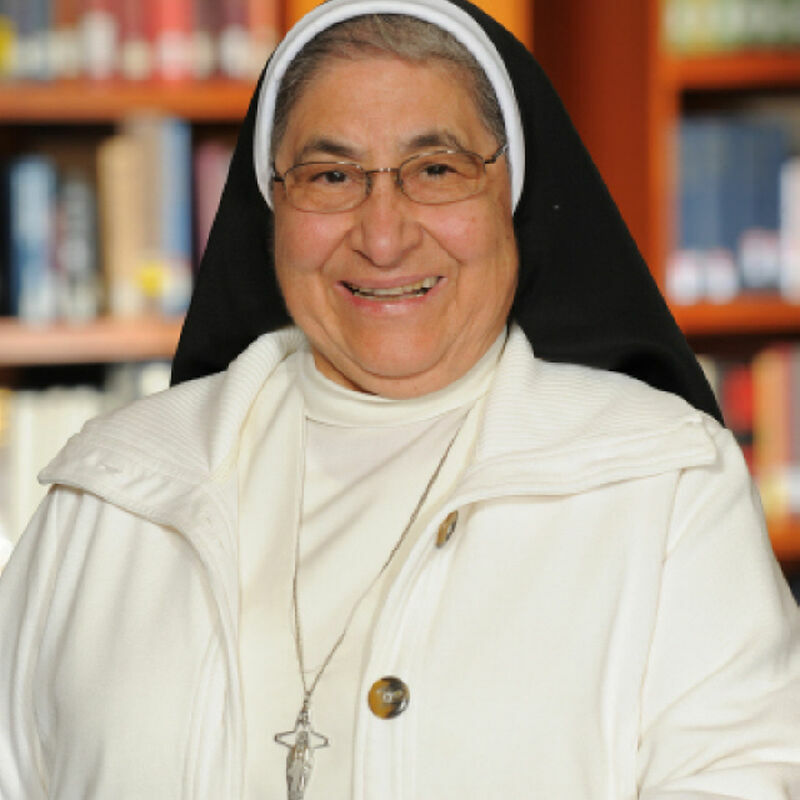 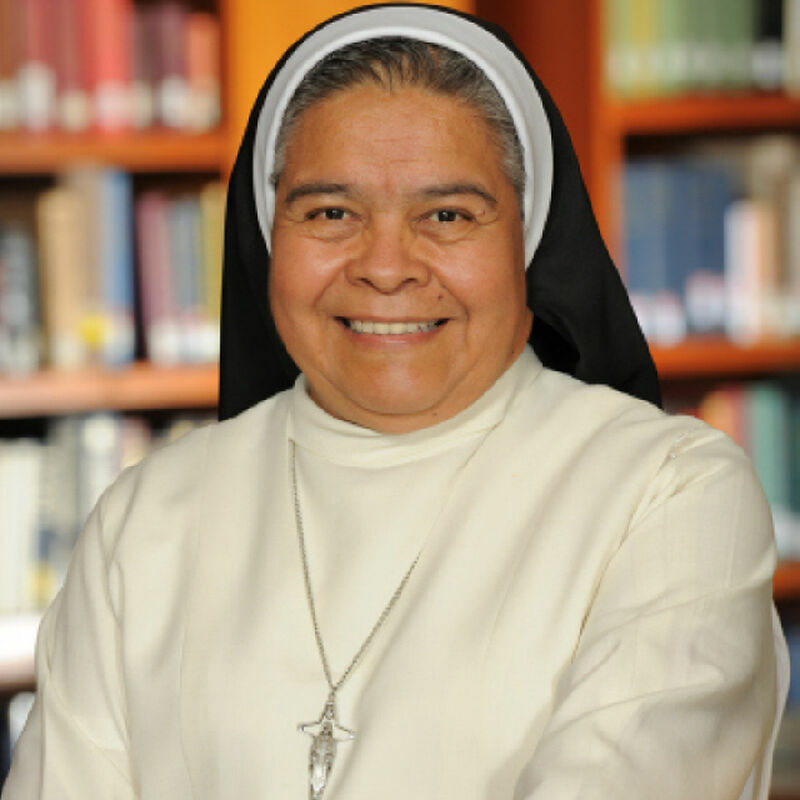 Founded in 1924 in Mexico City by the missionary priest Venerable Felix de Jesus Rougier, M.Sp.S., the beloved Oblate Sisters have responded to God's call through lives of contemplation and apostolic work, offering support service to faculty, seminarians, and wider St. Patrick’s community. 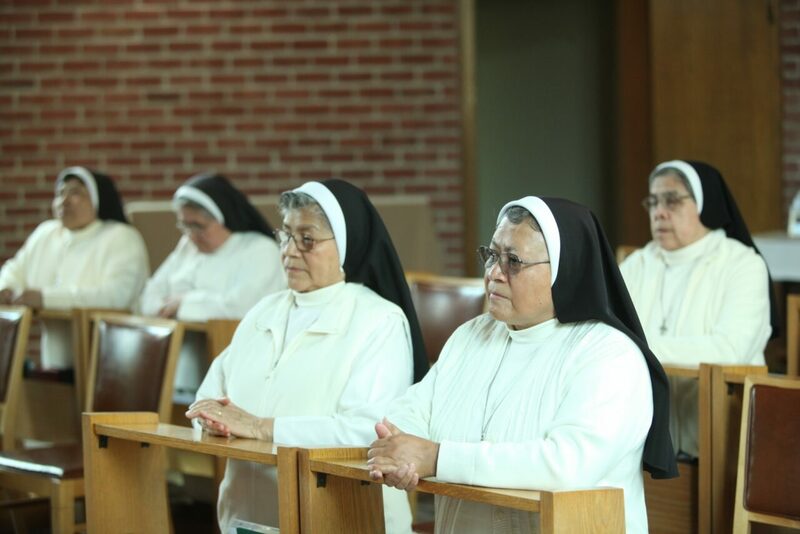 By offering their lives daily as an oblation, the Sisters build the Kingdom by assisting in the sanctification of priests. 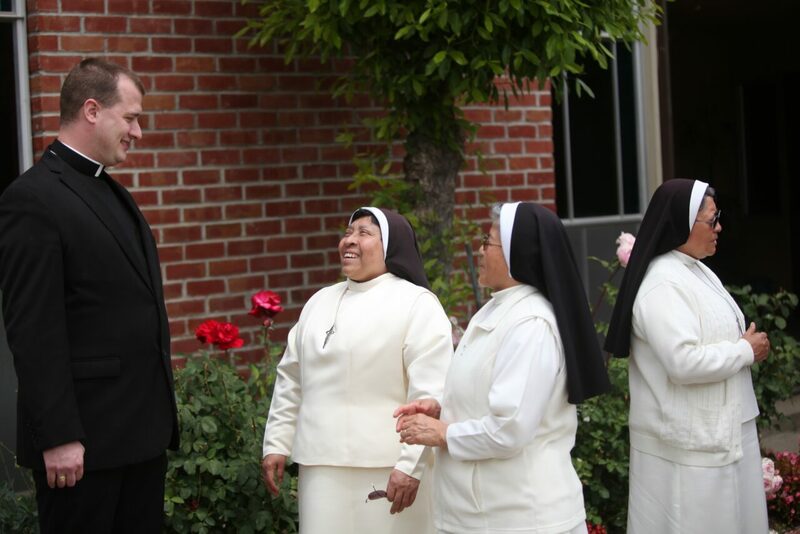 Their motto, "IN OBLATION TO THE LORD", summarizes their imitation of the Blessed Virgin Mary, her Fiat, and union with the priestly mission of Jesus. 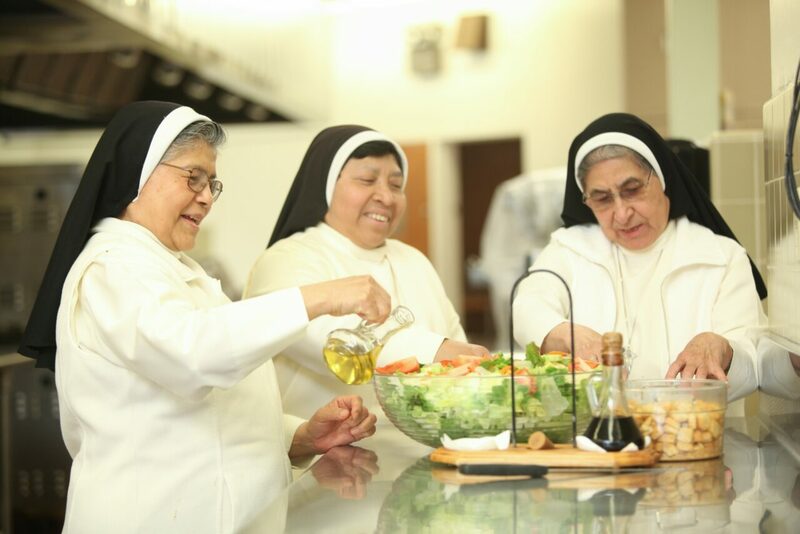 In the liturgical life they participate in the exercise of Jesus' priesthood.